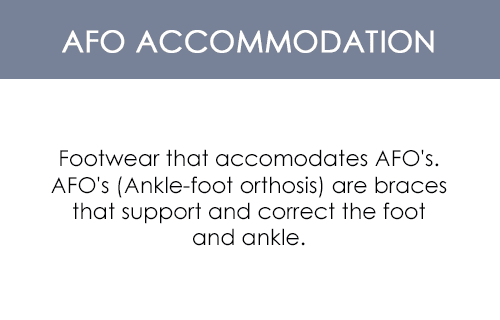 The Darco OrthoWedge Post Op Shoe was designed to lessen pressure to the forefoot area caused by weight so that one could properly heal. 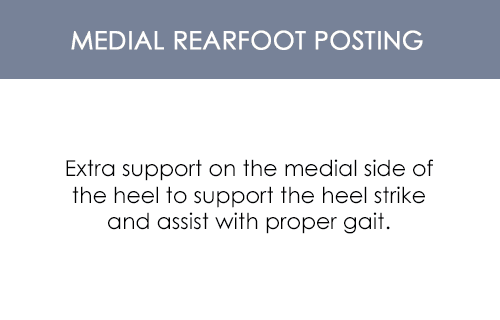 The OrthoWedge post op shoe comes with a square toe design that offers two things: a better fit on either the right or left foot and extra protection. Weight will be shifted back to the midfoot and heel due to the 15° dorsi-angle and one will gain more stability because of its wide base. 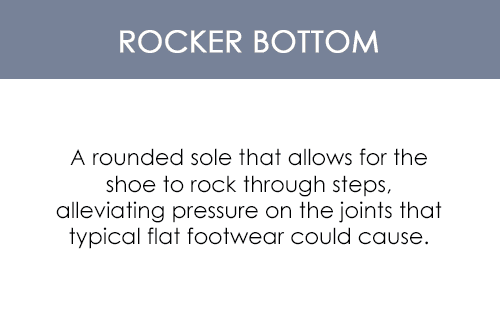 Patients won't have a problem with heel slippage or buckle pressure because this post op shoe comes with an ankle strap and a detachable forefoot closure. The 10mm insole is removable and has more than twice the padding. 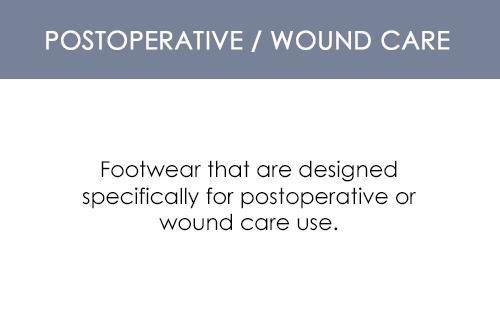 Please Note: The Darco OrthoWedge Shoe for Post Op Care is sold in singles not pairs. 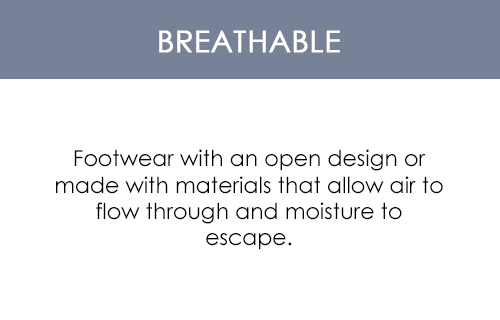 This Shoe fits both the right and left foot. The shoe arrived quickly and packaged very well. The quality and comfort were great. They held up very well. This is the exact shoe my podiatrist recommended at less than 1/8th the price the Rx-Only local store was charging. My foot is healing fantastically and it feels great!